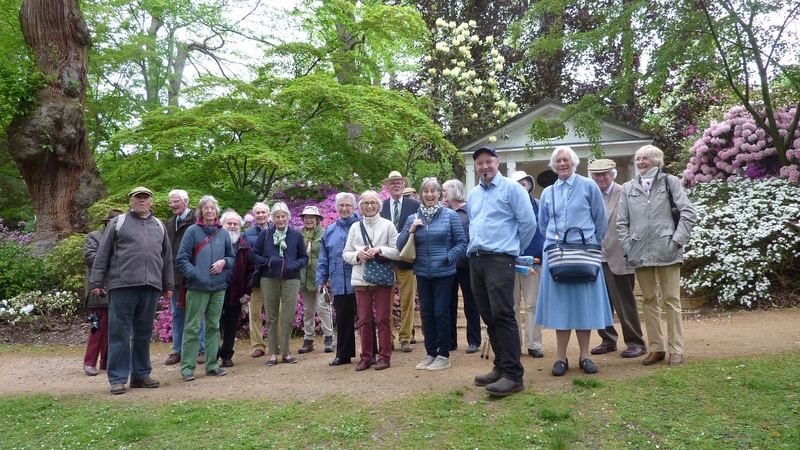 On 16 May 2018 we travelled to Windsor to view the recently upgraded facilities at the 14-hectare Savill Gardens and to tour the magnificent arboreal and floristic display. 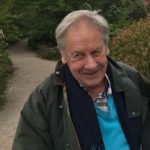 We were met by Mr Harvey Stephens, the deputy keeper, who gave us an outline of the garden’s history and some information of the estate’s most recent developments. Then, until lunchtime, we wandered around the spring-flowering rhododendrons and azaleas. In the limited time available to us we were only able to sample small areas of the gardens but we were all overwhelmed by the variety, colour and splendour of the rhododendrons and azaleas. In addition, we saw a fine collection of rare and unusual trees most of which were clearly labelled. All members agreed that we needed at least one whole day to do this superb garden justice. 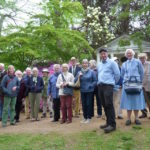 Following lunch, we boarded our coach and travelled one kilometre southwards to the Valley Gardens occupying a site above Virginia Water Lake. The gardens comprise 250 acres of landscaped gardens and woodlands set along three parallel valleys leading to the north bank of the lake. We were told that the area accommodates various collections of specific genera including a holly collection; a rhododendron species collection; a hydrangea garden and a Pinetum valley. The most spectacular valley is perhaps The Punchbowl; an amphitheatre-like depression lined with rhododendrons which unfortunately had been recently pruned. Wending our way back to our coach we passed, inter alia, a magnificent Sequoia standing 35 metres high and listed a as a Champion tree in the British Register. A ‘very successful excursion’ was the prevailing view among members as we congratulated and thanked our guide, Harvey Stevens, for his knowledgeable and informative guided tour.